Areas We Service: We Service all of Southern California which covers Los Angeles, Los Angeles County, Orange County, South Bay, Ventura County, San Fernando Valley, Santa Clarita, Antelope Valley, San Gabriel Valley, and Riverside Counties and everything in between. 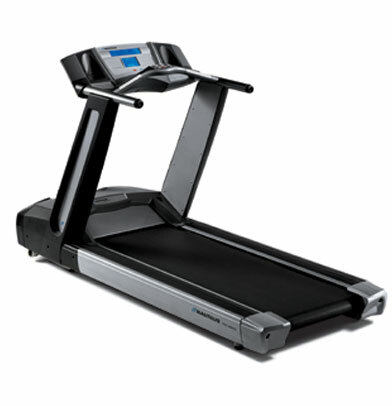 We Come To You: We specialize in residential and commercial fitness and gym equipment moving…. We come to your home or business, usually within 24 to 48 hrs. of booking your service appointment. Tom’s Moving and Storage is a locally owned and operated moving company dedicated to providing trusted, reliable moving services for clients who want nothing less than exceptional value for their money. We specialize in top-notch gym removals and gym relocations at honest, fair rates. Here at Tom’s Moving and Storage, we understand how difficult and stressful moving your gym equipment from one place to another can be for you. 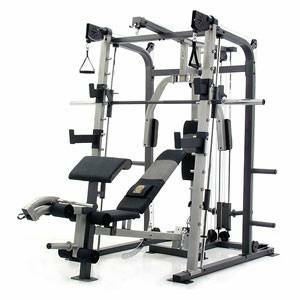 Whether you are planning to move your big, heavy, expensive gym equipment across the building or to another city, you can be sure to get the peace of mind you deserve every time you come to the seasoned gym moving specialists here at Tom’s Moving and Storage. With a full team of highly skilled, well-experienced gym equipment moving professionals, we are able to safely and efficiently disassemble, pack, transport, and reassemble all types of gym equipment. With over 20 years of proven reliability and excellence in gym removals and other related services, our team at Tom’s Moving and Storage has developed a systematic process of moving any and all types of gym equipment. We uphold the highest standards in all our moves and we see to it that our clients’ belongings are kept safe and in optimal condition at all times throughout the move. Over the years, we have served thousands of highly satisfied customers and as a testament to the quality of service we provide, a huge percentage of our business comes from repeat customers and referrals from previously served customers. Our #1 goal is Customer Satisfaction. Diminish most of the worry and stress out of your custom moving needs! We have achieved our reputation through reliability, dependability, careful handling, courtesy, promptness, with no hidden fee competitive rates, and with experienced, honest, hardworking, moving company professionals who are very adept and have remarkable moving company techniques.